Our nano brush and botanically-enriched formula effortlessly defines brows for a natural finish, while maintaining a healthy brow look. 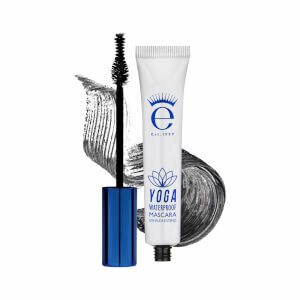 Infused with key ingredients keratin and gingko biloba, combined with proteins and multi vitamins to condition, thicken and visibly improve the appearance of your brows. Remove excess product from brush and apply in short upward strokes using the tip of the brush to shape and style brows for long-lasting hold. 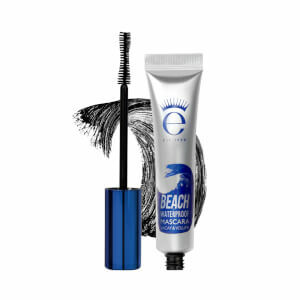 Applies wet but dries to a natural finish. 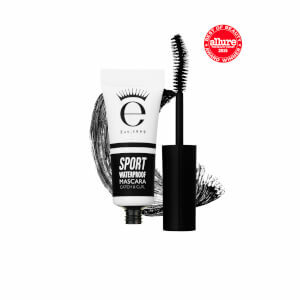 I LOVE this eyebrow gel, it is so reliable and I never leave the house with bad eyebrows. The hold is brilliant, the colour is ideal and it is so easy to use! I'm just about ready for a new one too! I use a light layer of pomade and then brush this over the top. Let it dry and do another coat and brush the hairs the opposite way so they look like furry caterpillars. Honestly this stuff is great and I get so many compliments. For a more natural, I CBA to wear makeup look, I apply this alone without the pomade and it gives me brows real definition still! All other brow gels I've used are either way too dark and thick, or just don't do a thing. This is the perfect middle! I love eyeko products so much but this didn't quite do it for me. There is way too much product on the brush and it's messy. If I use it strait from the tube I spend most of my time wiping. To have it work the way i'd like,I had to wipe off probably 90% from the wand before using it. I think if the tube wiped most of the product off when you pull it out I would like this a lot more. I LOVE this product. 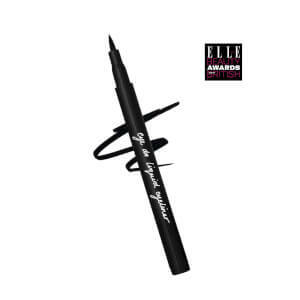 Stays on all day and gives me very defined brows. Application is simple, which is great for when I have to rush to get ready. Being the wrong side of 50 I was late to the brow party and didn't really know what to do... At first I was happy with the Benefit brow products, but discovered Eyeko by chance and have totally fallen in love with this gel. So easy to apply, looks good with minimum appliance skill. I feel naked without it, even though the effect is pleasingly subtle.